Being considered as a man’s best friend, dogs have this kind of charm and demeanor that only them can possess. They can be very angry when triggered but they usually are very nice, playful, and cuddly. Dogs are very lovable pets that is why they are mostly known as a domesticated animal. Dogs are also doing special functions like being included in therapeutic processes, search and rescue, and bomb or drugs detection. 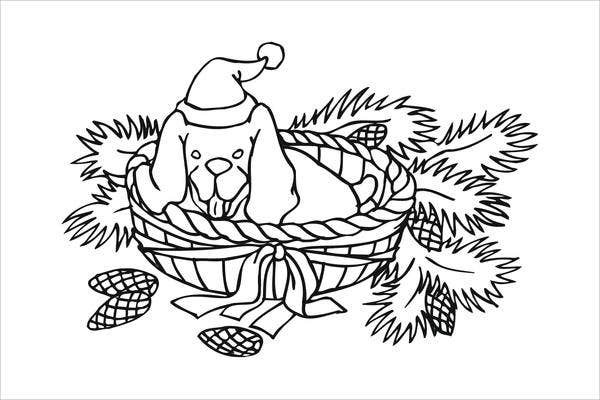 These things make them more interesting and you can actually see a few of these things in our dog coloring pages. 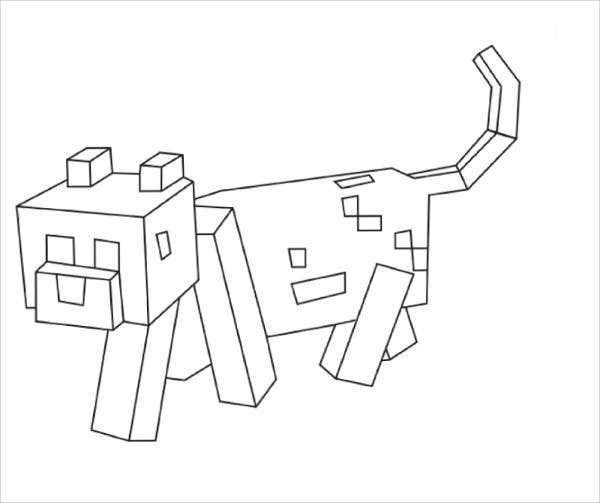 Aside from dogs, we also have other Animal Colouring Pages that you may be interested to download. In terms of being creative, you can actually just follow the real life color of dogs. On the other hand, you can let your imagination run wild and add items that can make your dog look unique. 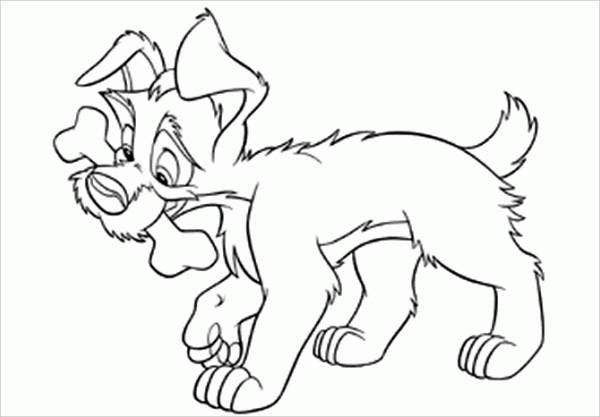 You can use different colors in coloring their fur or you can actually draw bows and accessories which you think will give emphasis to the features of the dog you are currently coloring. It’s up to you on how you are to maximize our coloring pages. 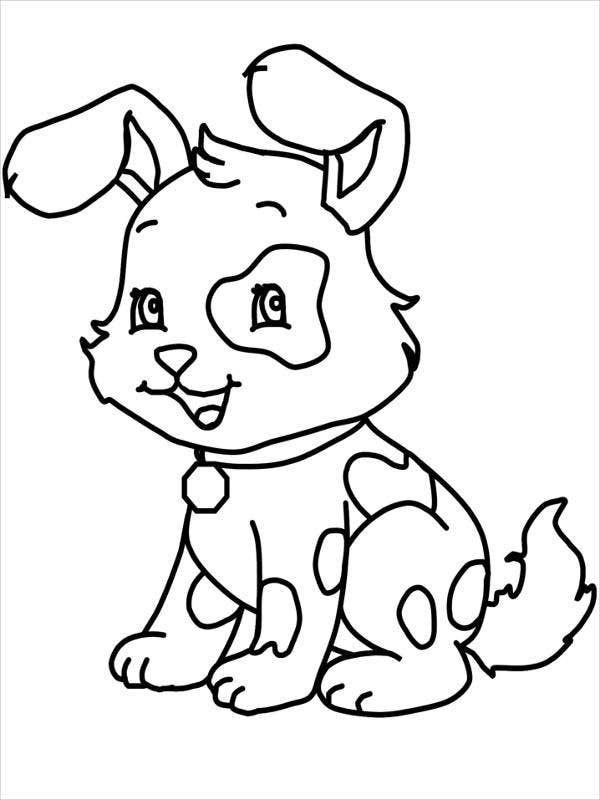 Aside from dogs coloring pages, we also have downloadable Poppy Coloring Pages from our website. 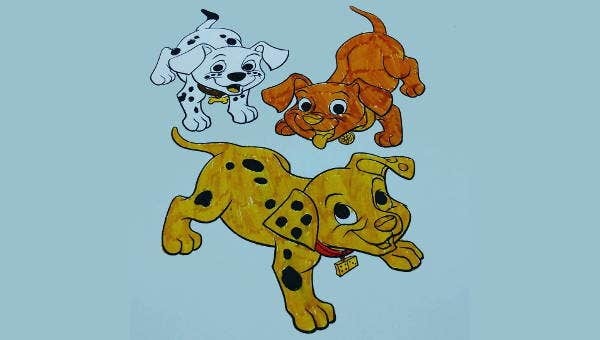 Even if you are just coloring them, you can actually feel the warmth that a dog can actually give to us human beings. They are very affectionate, and they always want to play and get your attention. 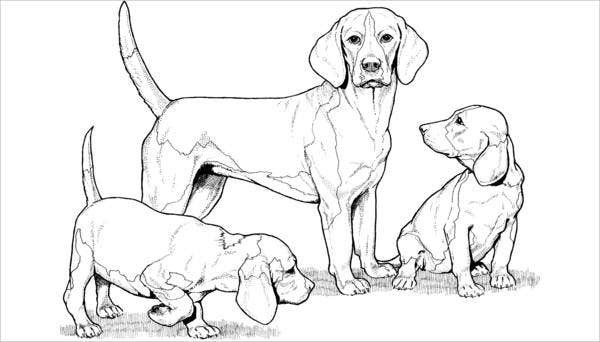 All these characteristics can actually be seen in our dog drawings that you are to color. Let your child know that he or she cannot play with all dogs right away. Some dogs take some time to warm up, and other dogs still does not have their vaccines and antirabies shots. Educate your children on dog breeds. Make sure, especially if it is a toddler coloring our dog pages, to educate the kid on the proper color of different dogs. Though he or she can experiment, let them understand the real-life fur colors of dogs and how they vary. Dog day afternoon. You can even mimic the sound that a dog makes so that your kid can familiarize him or herself with it. 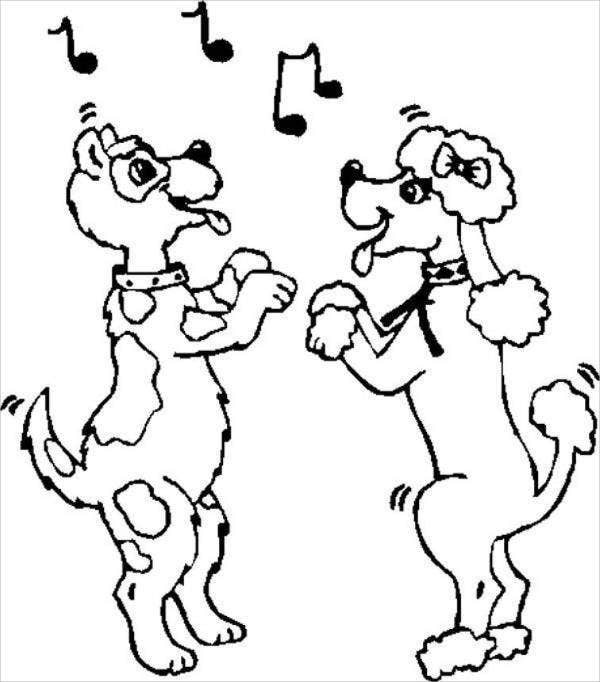 Coloring our dog pages can serve as your bonding time with them. 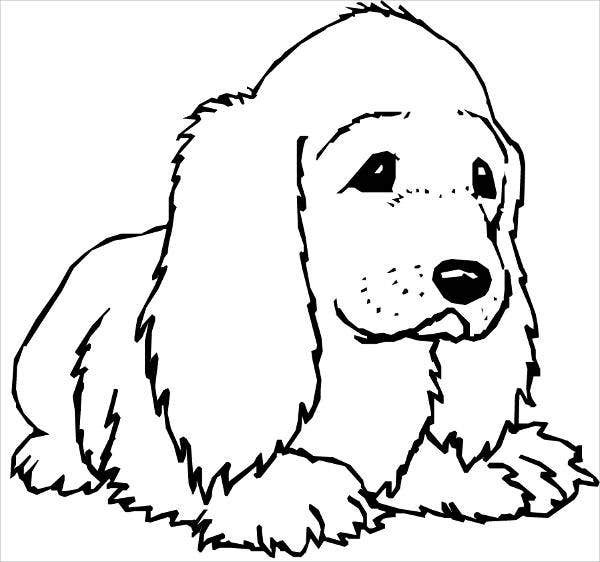 Download our dog coloring pages and enjoy coloring them with the people that matter to you. You can color them beside your dog too. For more Children’s Coloring Pages, check out more coloring pages available on our website.